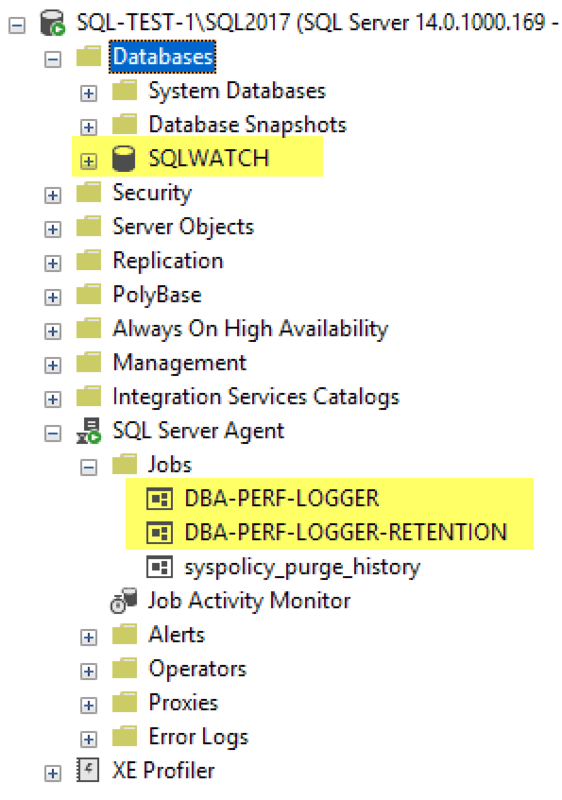 Assuming you chose to deploy as new database you should now see a new database and bunch of Agent jobs. The naming of the Agent Jobs or the Jobs themselves may change in the future. Please refer to the GitHub project for the latest Changelog or to the Execution section.